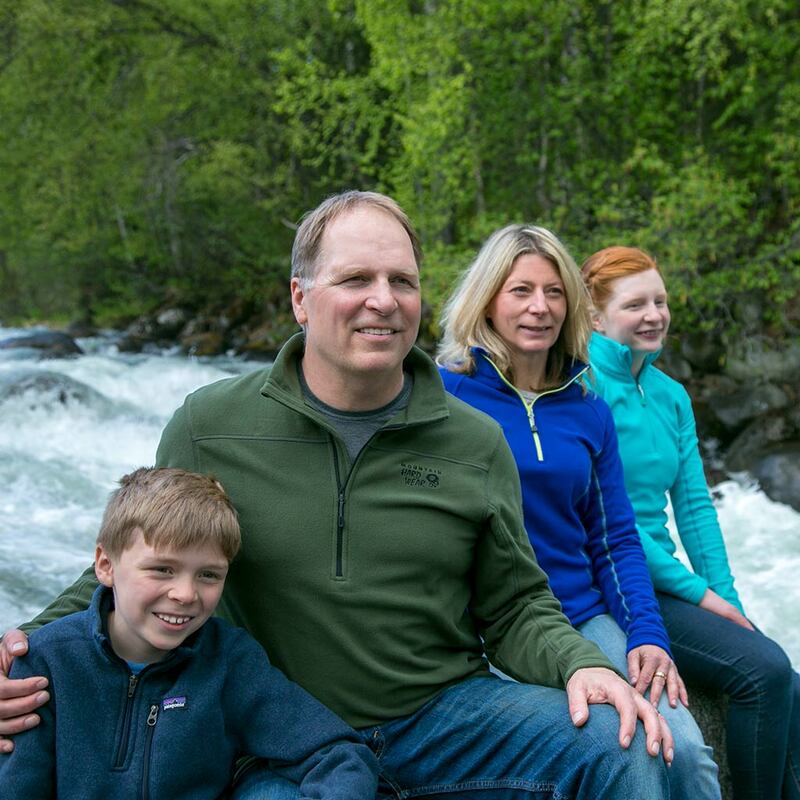 For over 20 years, Dr. Beck has been serving Matsu families and their children's dental needs. Dr Beck completed his Pediatric Dentistry Residency Program at The Children's Hospital of Denver. 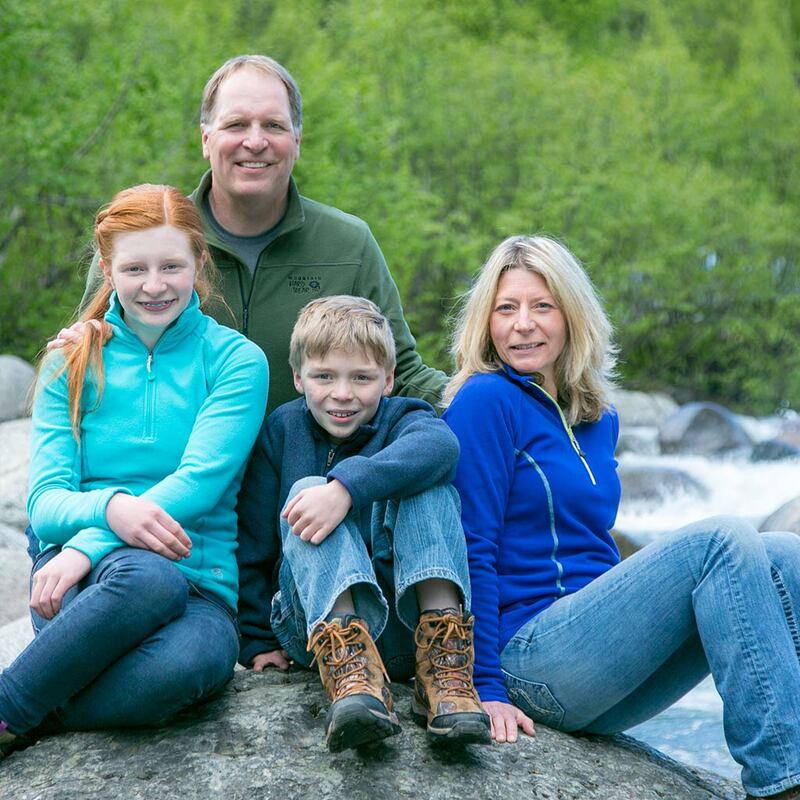 Dr. Beck is a Diplomate of the American Board of Pediatric Dentistry and a member of the ADA, AAPD, Alaska Pediatric Dental Society and MatSu Dental Society. 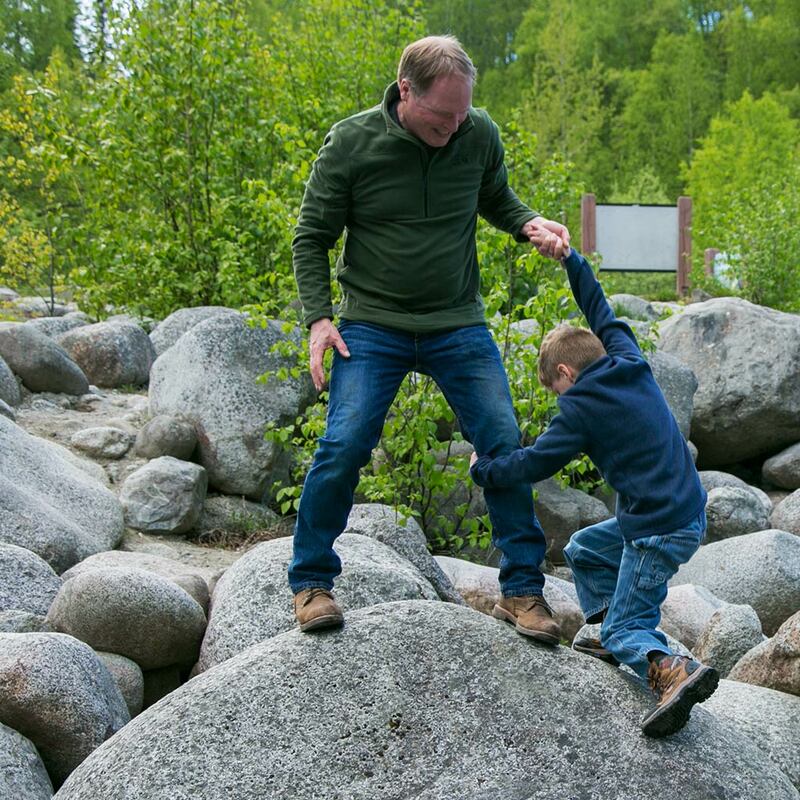 He is a husband, father, and avid outdoorsman. "I love the Valley. I have lived here for decades and there is no better place I can imagine to raise my family, and take care of yours!"